There are some major changes coming to the Sony Rewards Program, like the ability to cash in PlayStation Trophies in exchange for game discounts on the PlayStation Store. To put things in perspective, 1,000 points can be exchanged for a $10 discount voucher on the PlayStation Network. There are a few caveats to the system, though. First, these trophy rewards are currently only available to U.S. residents. Additionally, players will need to be signed up for the Sony Rewards Program and have their PlayStation Network account linked to it before earning and cashing in on trophies. This means that any trophies you currently have cannot be cashed in for discounts. Other ways to earn discounts and points via the Sony Rewards Program include signing up for trial programs, subscribing to PlayStation Network services, and buying/renting movies. 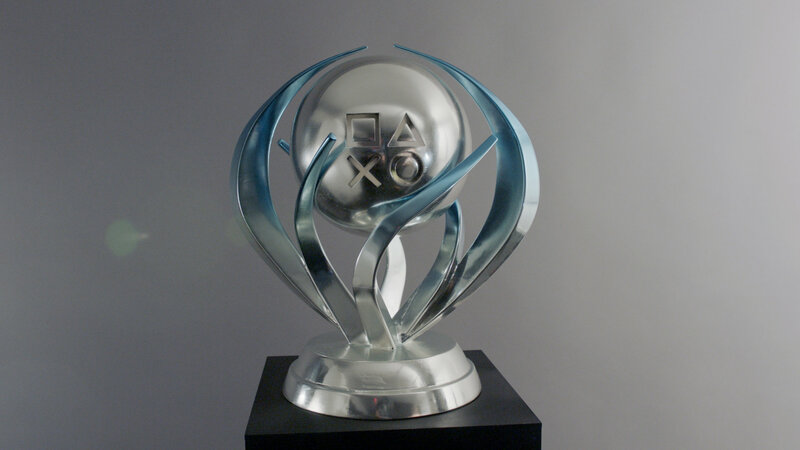 Overall, it’s a cool way to give added weight and meaning to PlayStation trophies. As long as you live in the United States, that is. What do you think of the new trophy discounts? Let us know down in the comments below!